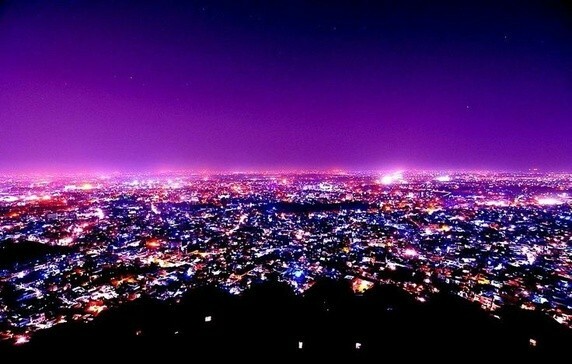 Jaipur is one of most visited places in India not only by Indians but by people from foreign countries as well. There are a lot of beautiful tourist attractions in Jaipur where you can know about the rich history of this city. 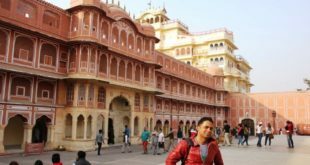 Apart from the tourist attractions, there are a lot of shopping markets in Jaipur where you can get wide variety of items of your choice. 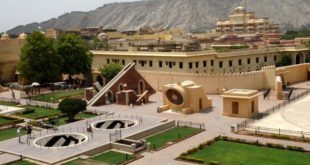 If you are in Jaipur around 31st of December, then you must know about the Top 10 Places to Celebrate New Year in Jaipur. 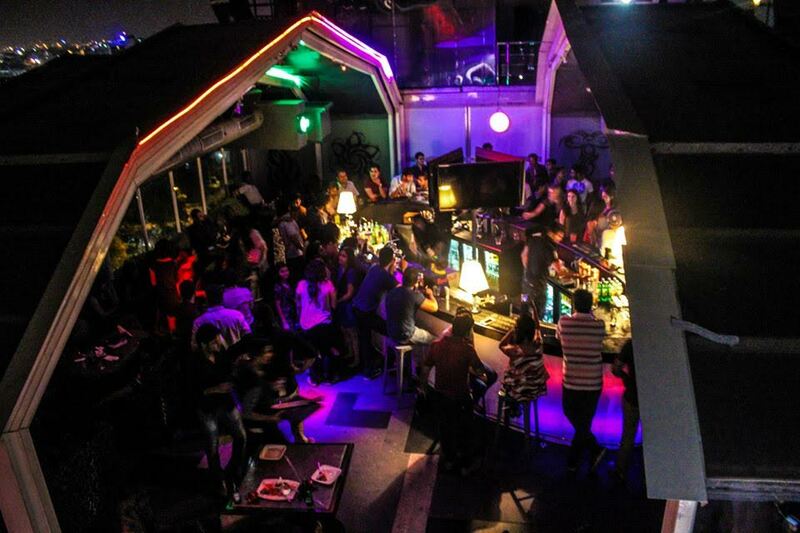 Let’s have a look at the top 10 places to celebrate new year’s eve in Jaipur. Enjoy Electrica theme party at Hotel Crowne Plaza with one of the best DJ of Jaipur playing Commercial House, Retro, Hip hop, Bollywood. Also, enjoy rocking performances by well known Bollywood dance troupe from Mumbai. New Year’s Eve Special meals has authentic Chinese and Italian cuisine with a wide variety of dim sums, appetizers, soups, Sichuan main courses, delectable desserts, wood fired pizzas, Italian pasta station, Iranian grill station with shish taouk, lamb kofta roll, veg grilled paneer shawarma and sea food. Dessert station at Crowne Plaza will feature over 20 desserts. 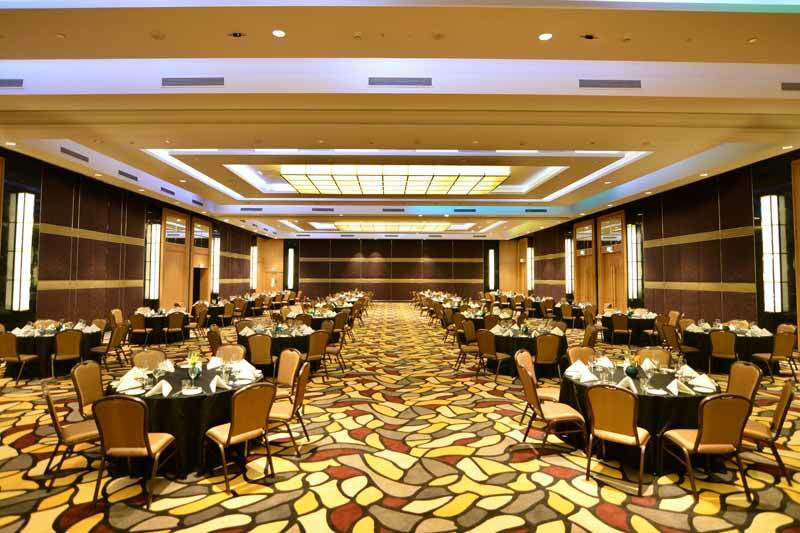 Jaipur Marriott Hotel welcomes New Year with a popular theme party which is inclusive of cocktail and gala dinner, in the Sapphire Ballroom. Not only this, Premium beverages will be served to the guests of new year party. Celebrity DJ will be playing electrifying Bollywood music along with the dhol players. Say Goodbye to the year with a hint of luxury at the 5-Star Hotel Clarks Amer. 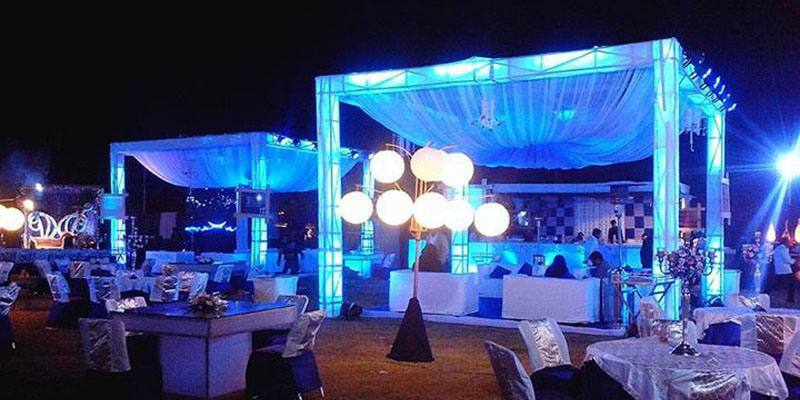 Celebrate this New Year bash with with one of the most popular new year venueof Jaipur. 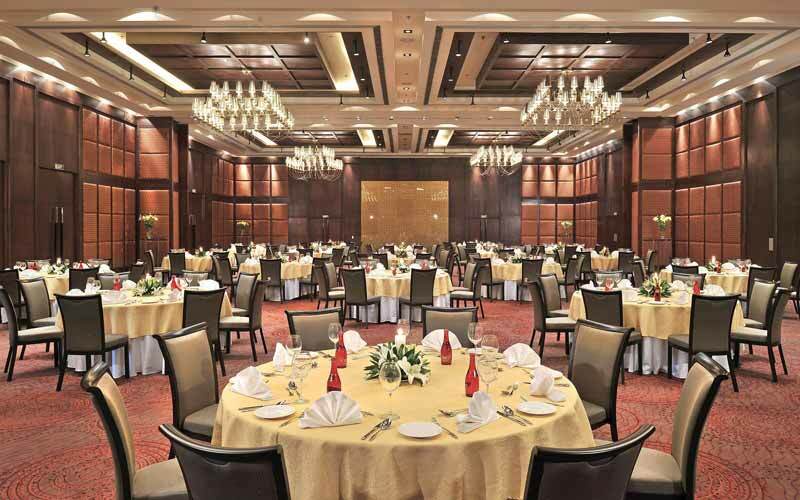 Bid Adieu to the year with New Year Bash at The Lalit, Jaipur. Dance to the latest Bollywood music at Central Courtyard of the Hotel and enjoy the gastronomical feast at 24/7 Multi-cuisine All Day Dining. 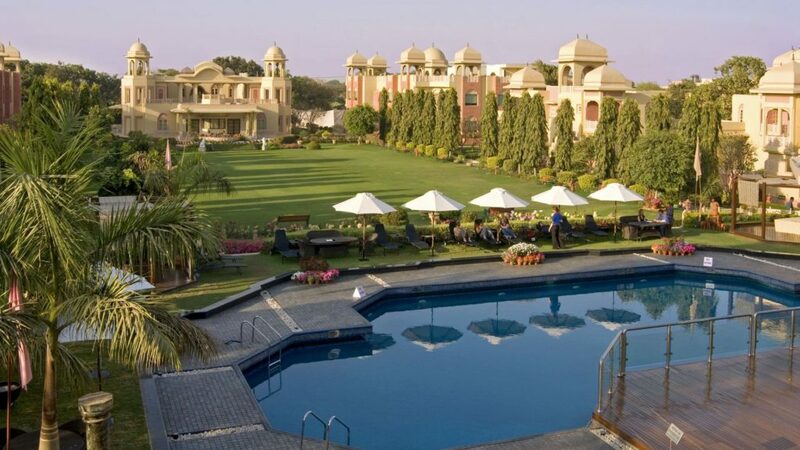 One of the finest places to enjoy New Year party at Jaipur is at the city’s most happening place Nahargargh. 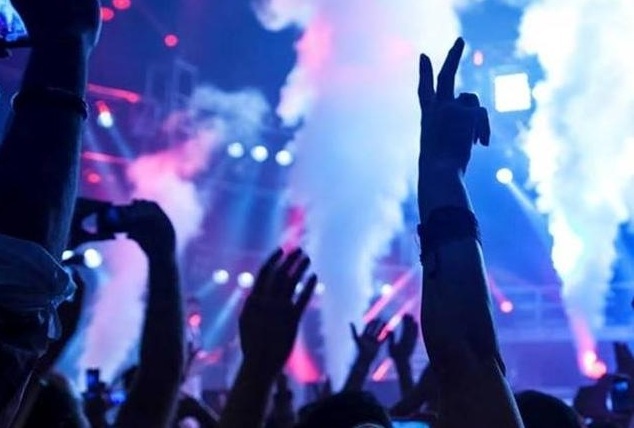 Narain Singh Hotel Group throws a mega party for all party animals. Drinks, food, music, live Dj, Bonfires and what not, you get all at this party. So, just get set for the new year bash this 31st in Nahargarh. If you like partying hard, visit Blackout and enjoy the final moments of the year. 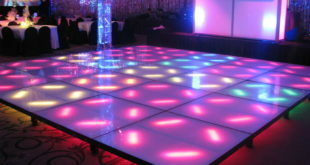 Dance on the popular dance numbers with electrifying music, drinks, mouth watering cuisines and more. 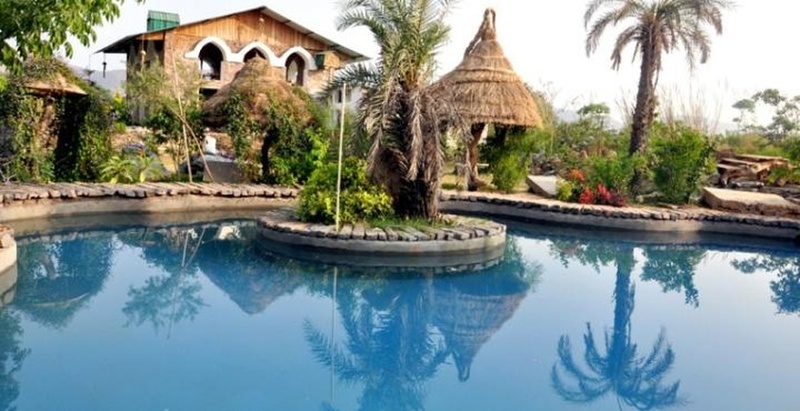 One great option to enjoy New Year Party is visiting Lohagarh Fort Resort at Kukas, Jaipur. This fort is located at the outskirts of Jaipur City and it takes just 10 mins drive from Amber Fort to reach there. New Year Party at Lohagarh Fort offers Live DJ, Live Band performance, Russian Belly Dancer, Bollywood dance, Gala Dinner, Bonfire, Unlimited Veg & Non veg snacks. Mumbai based DJ will be playing at the neon theme based New Year Event at The Heritage Village Hotel and Resort, Jaipur. Other highlights of this new year event include laser show, fire show and belly dancing. Visit the Rajasthali Resort which welcomes you with international DJs making you groove to the latest dance tracks on the New year Bash. Not only this, get unlimited food and liquor as you welcome the New Year at Jaipur! 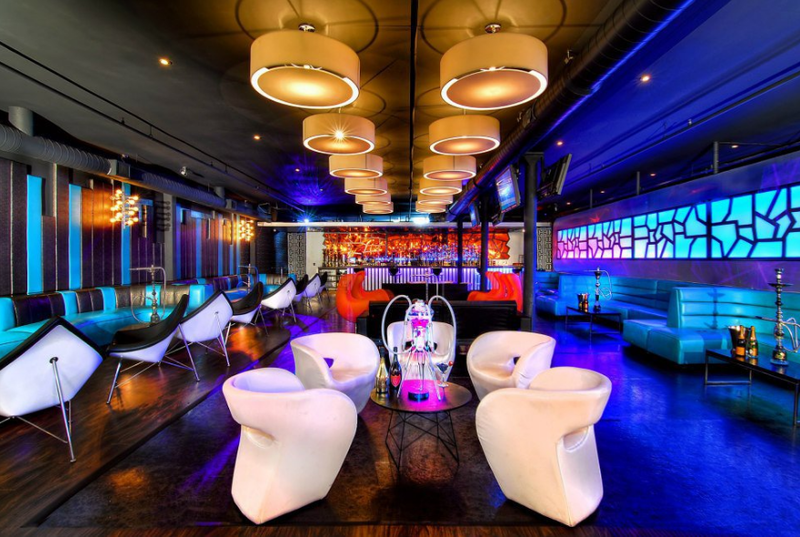 Area 51 is calling for all those lovely couples in Jaipur, take an advantage of your membership at Area 51 and enjoy the romantic setup at the lounge d roof top restro. Here, at the new year party you will get many offers like unlimited food, alcohol and more. At this New Year Party, spend some memorable and romantic time with your loved ones. Hope you like to know about the 10 Best Places to Celebrate New Year’s Eve in Jaipur. If you have any feedback or suggestions, feel free to leave your comments below.